The band performs in parades and concerts throughout the year in southern Minnesota, northern Iowa and western Wisconsin. Rochester Caledonian Pipe Band is well known for the excitement it brings to its Annual Parade of Pubs throughout the city of Rochester on St. Patrick’s Day. 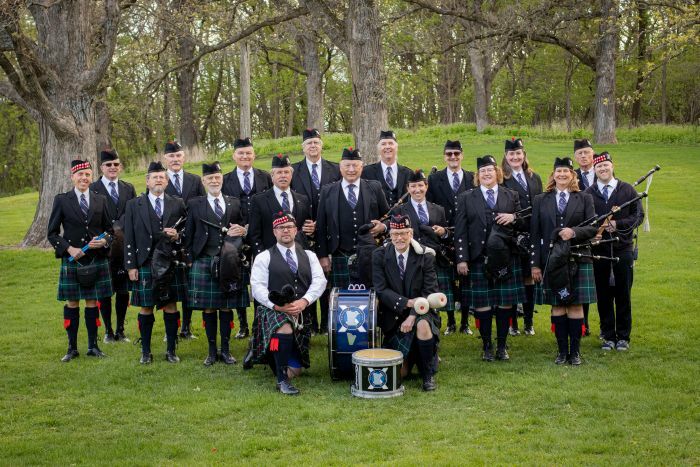 The band also competes in regional highland games, winning 1st Place (Grade 5) at the Minnesota Scottish Fair and Highland Games in 2009, 2010 and 2011.